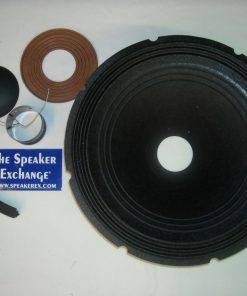 Brand New Genuine Electro-Voice Musicaster Recone Kit. 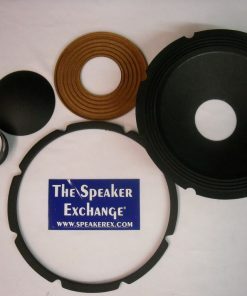 Used in University Sound Musicaster 100 speaker. 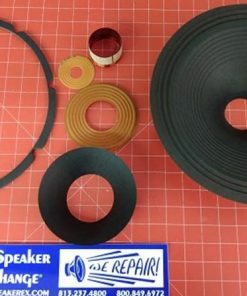 Kit comes with 1 voice coil, 1 spider, 1 cone, 1 dustcap, 1 gasket, 2 pigtail leads and instructions. 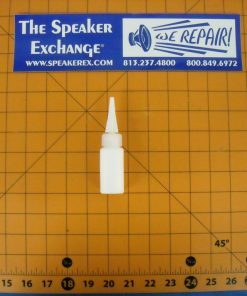 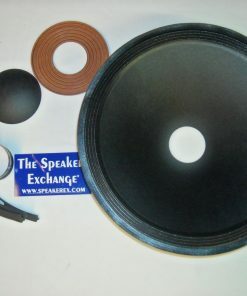 Plastic shims for centering the voice coil are included with the kit.